Sun creates custom Kwanzaa Kinara's for the holiday. 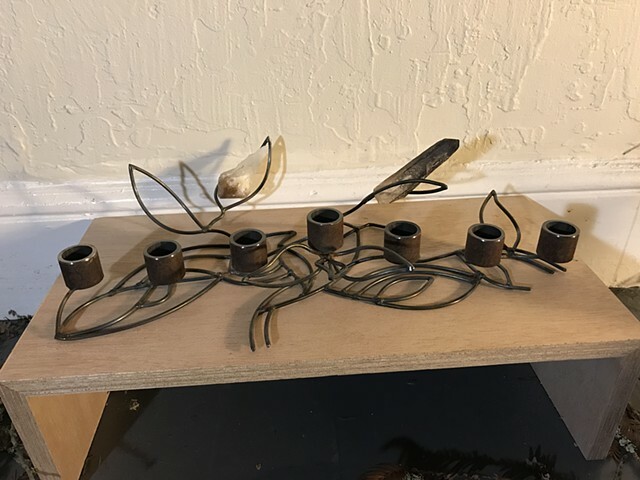 Sun can also create custom Menorah's as well! Designs can always be discussed and are always one of a kind. Custom orders are shipped within 2 weeks of design finalization.